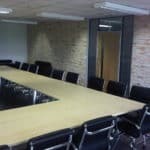 Storage and Interior Concepts have recently completed the refurbishment of a boardroom in Leicester. 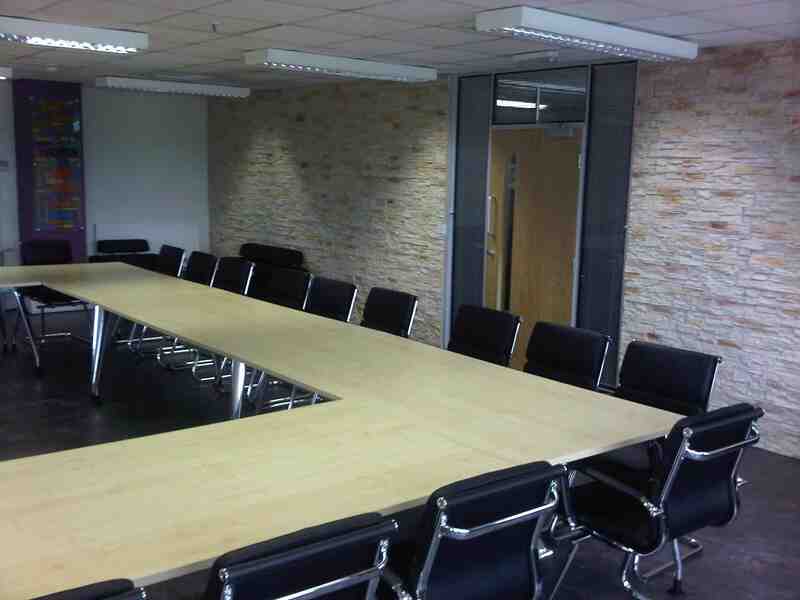 The works we provided included the supply and installation of the boardroom table and chairs, and the flooring. 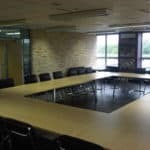 We design, build, renovate, supply furniture and install partitions for all types of meeting room furniture. From traditional boardrooms to flexible training and conference rooms, or informal breakout areas, we can provide a tailored solution to meet your exact requirements. And if you’re planning to run multimedia applications in your meeting room, we offer a complete installation service.